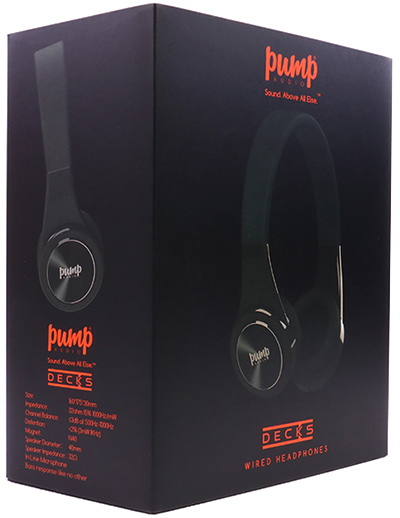 Why are DECKS so much cheaper than the old PUMP Pure that they replace? Surely if they are are £50 cheaper (than the original PURE price) then we must be cutting corners somewhere, right? Since our decision to try to become a “household name” rather than a niche brand, one of the biggest things we’ve done is to cut right down on our MSRPs. Well, the feedback we’ve got from virtually ALL retail buyers has been that when you’re really established (like Beats or BOSE, for example) then you can pretty much name your price for your products. …and although people may complain, many still buy them. But when you’re a new entrant to the market, you have to be much more price competitive if you want to get in to mainstream retailers. And that’s the reason we’ve gone the route of reducing prices of ALL our models. As with Pure, DECKS have a high quality 1/4″ Gold plated jack. 3) A high quality PUMP hard carry case. We’ve also made some engineering tweaks to the drivers which mean that now their frequency response is even wider, and also added the new style of high end PUMP packaging. 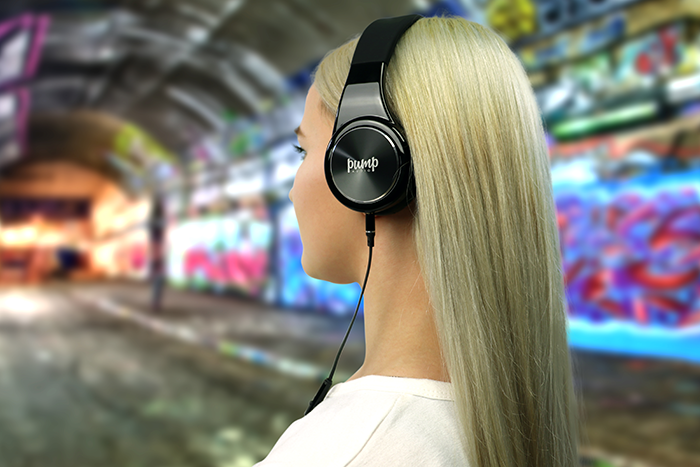 In a nutshell, what we’ve done is taken an awesome set of headphones — Pure — that were already significantly cheaper than the competition and added the above features, which make them even nicer. And then REDUCED the price. I fully agree to the points mentioned above. I have worked in sales many years and hence I fully understand the thoughts behind this statement. Like with any other product, you got to get the foot into the door first. I this is done, the public decide which way a product goes – and here I see a great future: The design (which is what ppl see and take notice of first) is just cool! 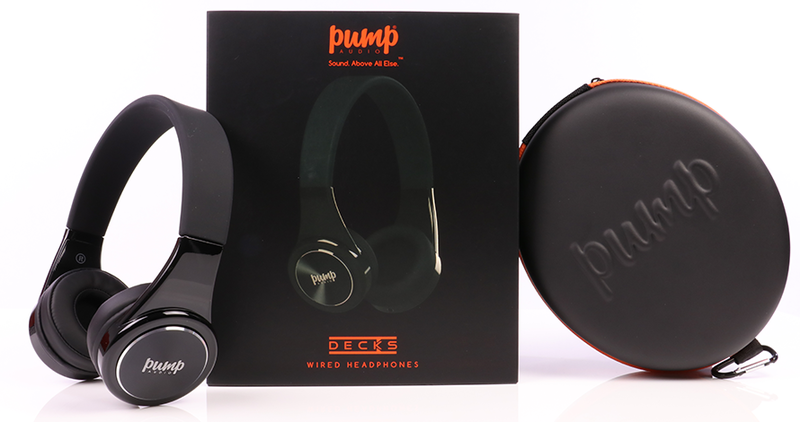 The colours and shapings are highly attractive (I was asked about my PUMP Audio MIX wireless because their colours make them outstandingly good looking). After the design follows the technology. 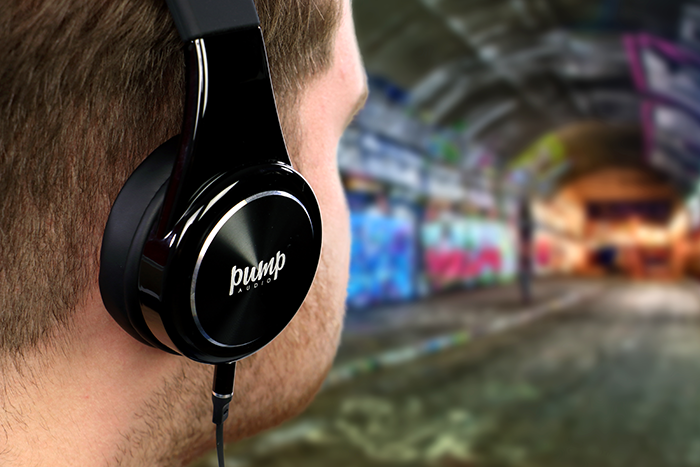 Great sound, the best performance makes these products grade A. As soon as there is a solid “fanbase”, things can and will pick up speed as every user works as a multiplier (people in sales love the.multipliers ;)). Lowering the price to build this fan base by keeping up the best quality is the right way to go. It will pay out! I am a convinced user and I gladly serve as multiplier – privately by wearing them and by writing reviews on various platforms and when I dj in clubs and on events….because I believe that here is something great growing! 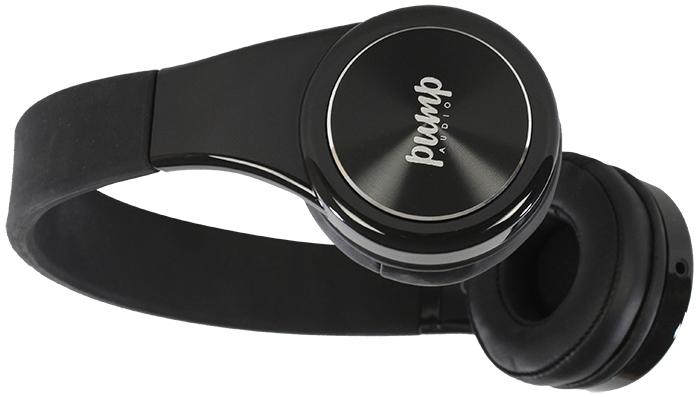 If I had something to say to the users of the PUMP Audio products, it would be: “Spread the word! Write something about your product in Blogs, on Facebook, on Twitter and wherever possible. With that you can give something back for the privilege of being a customer of the first hour. BE A MULTIPLIER!”.